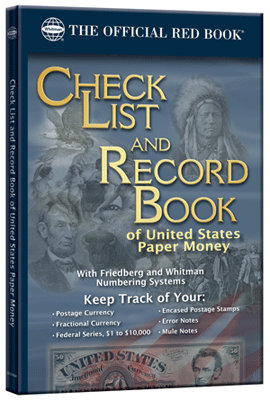 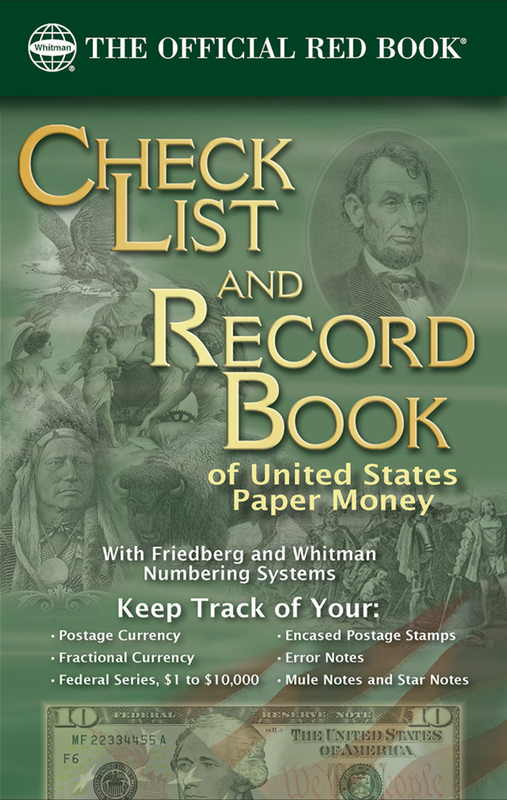 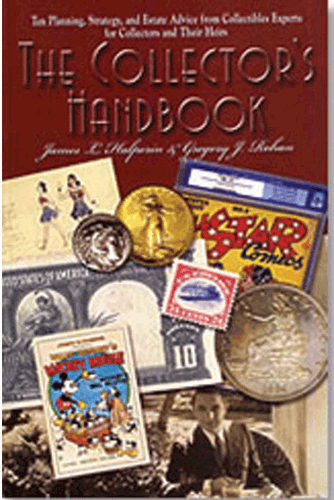 James L. Halperin & Gregory RohanISBN: 0965104125Pub Date: 5/1/2004 Edition: 2ndBinding: Paperback Size: 5x8 Pages: 121 From record keeping to disposition methods to hot to deal with inheritance, this book handles most aspects of estate planning for coin collectors. 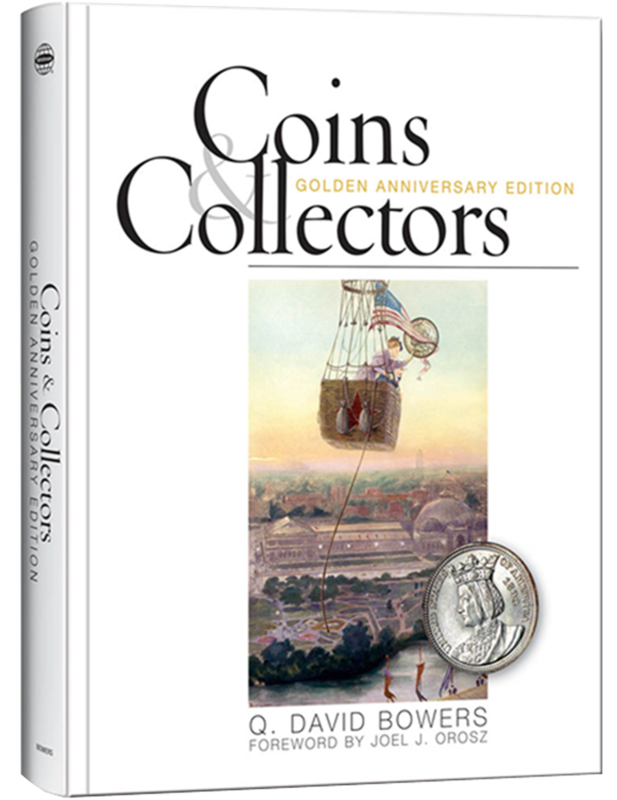 W. David BowersISBN: 0794821782Pub Date: 6/30/2006 Edition: 1stBinding: Paperback Size: 6x9 Pages: 700 At 34 chapters and nearly 700 pages, it covers everything from grading to determining values to techniques of smart auction bidding. 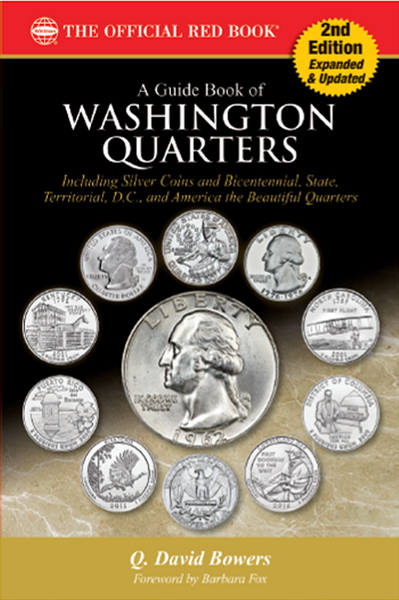 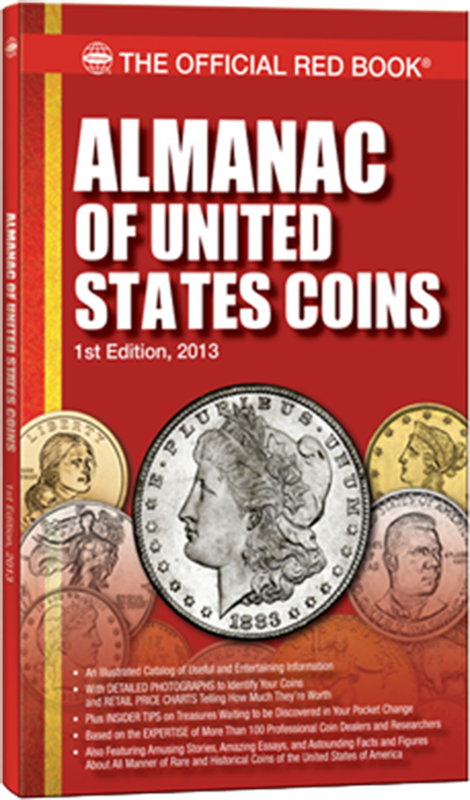 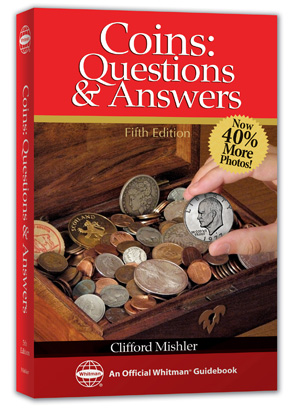 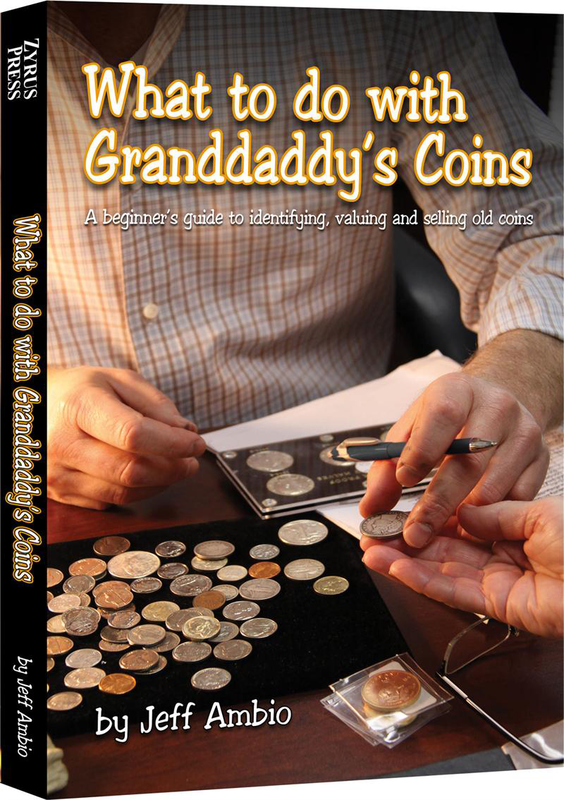 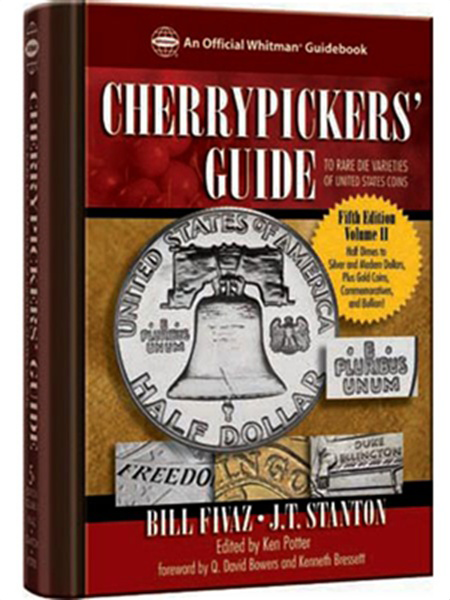 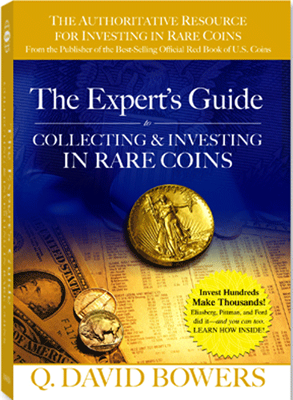 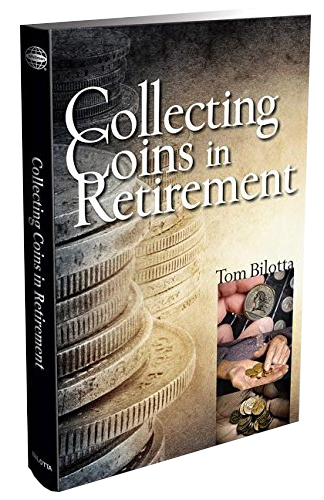 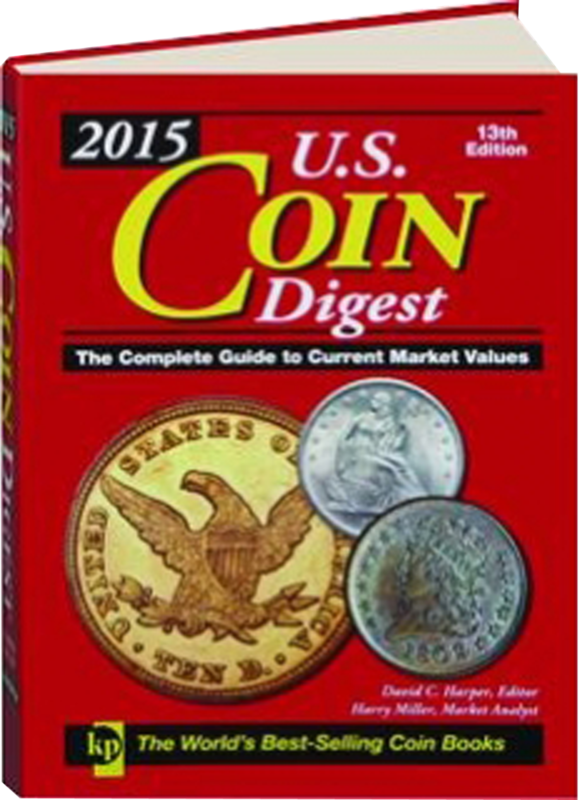 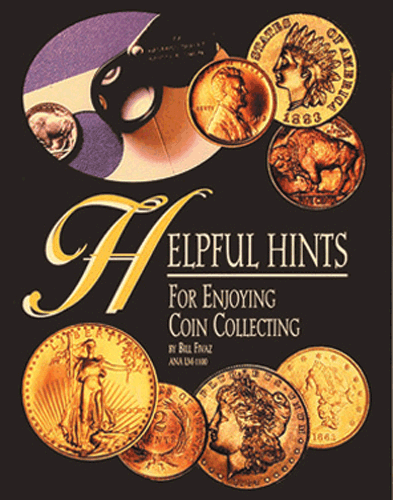 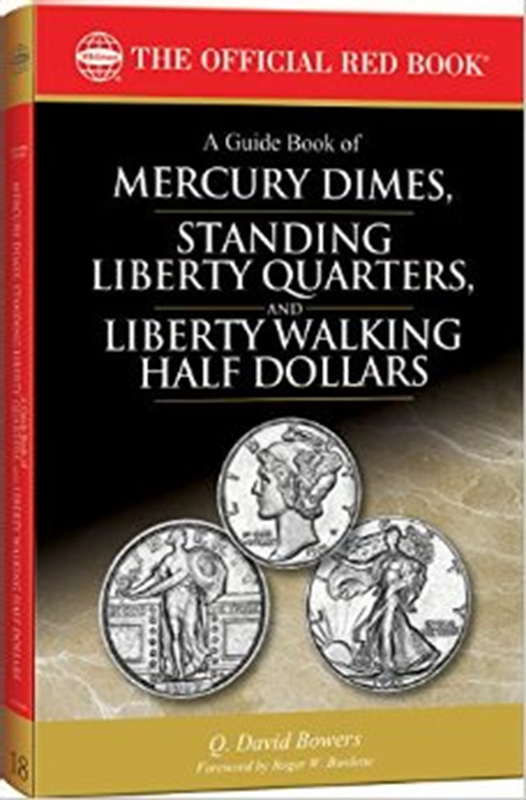 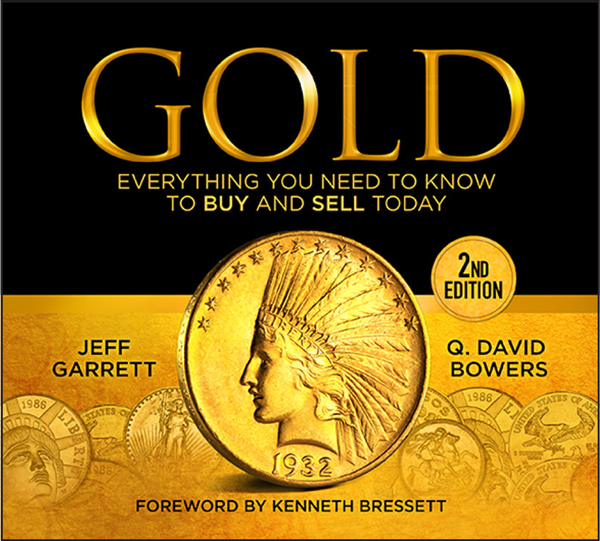 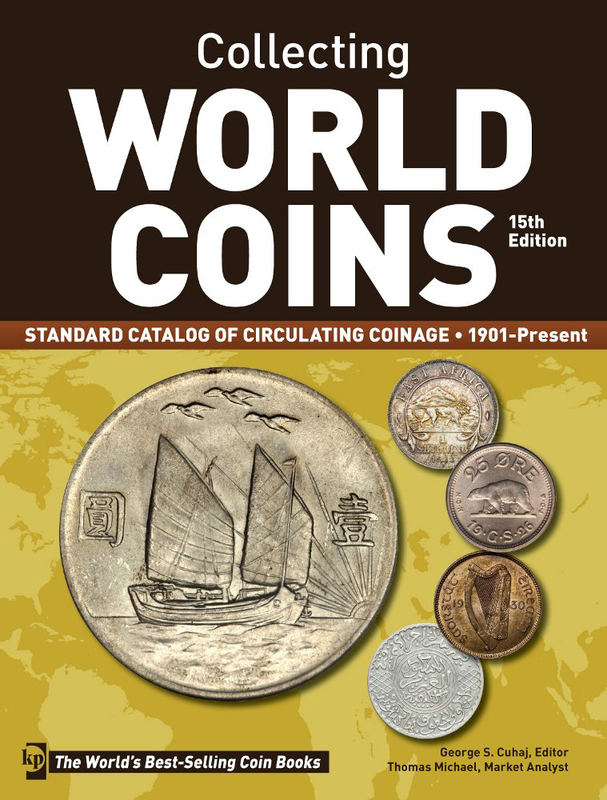 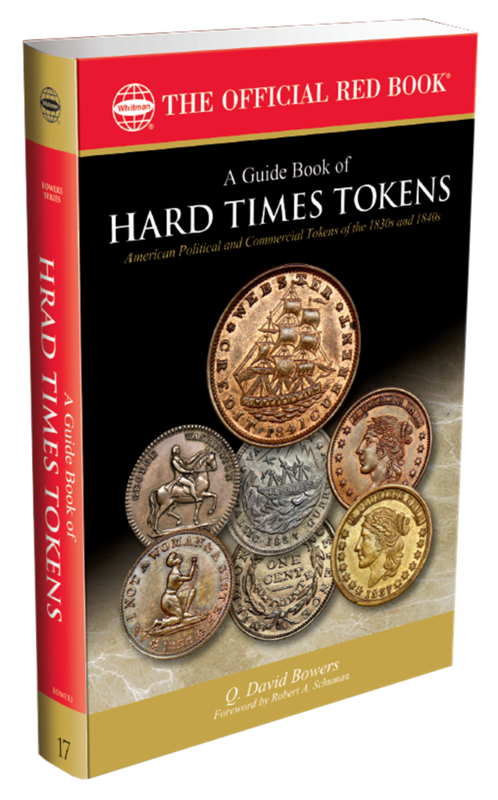 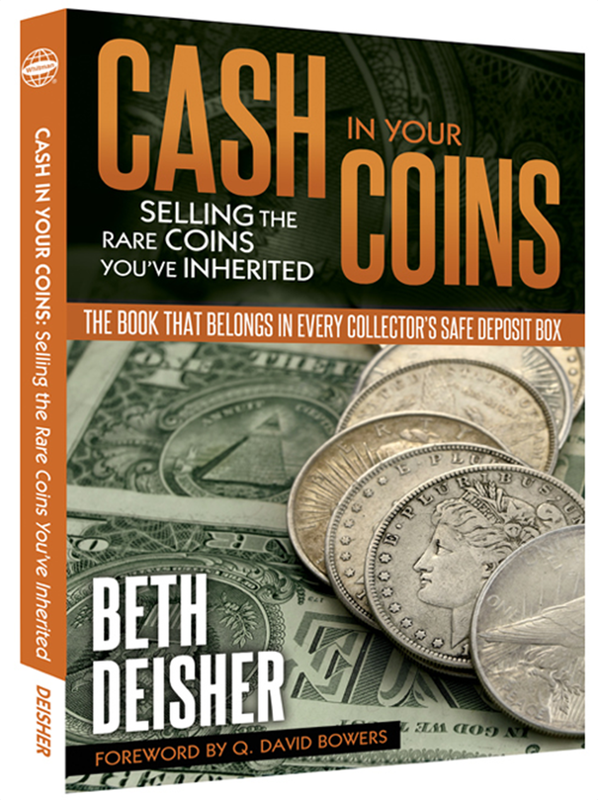 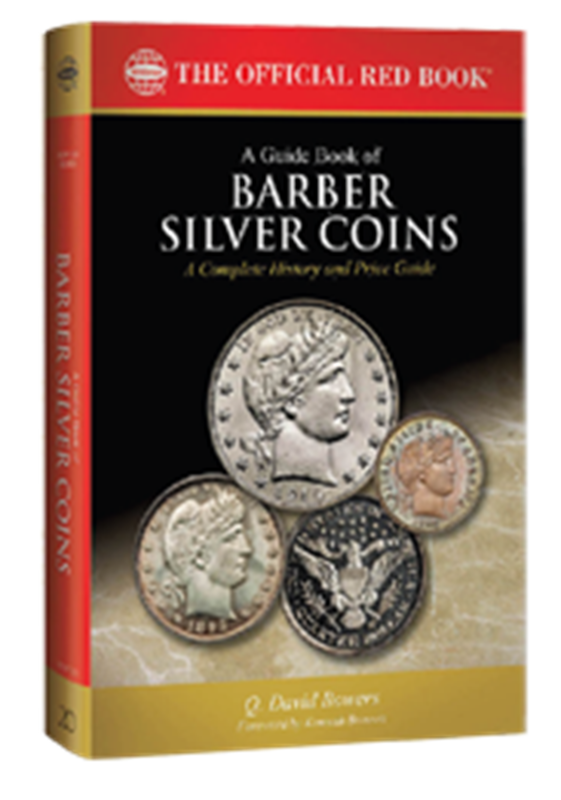 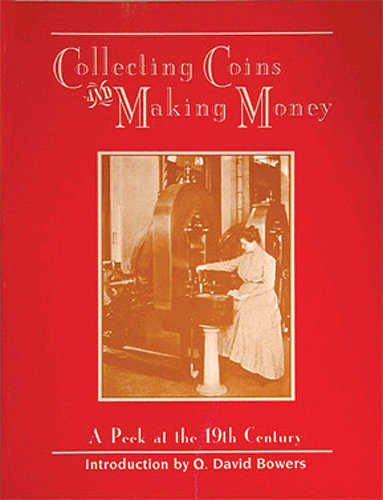 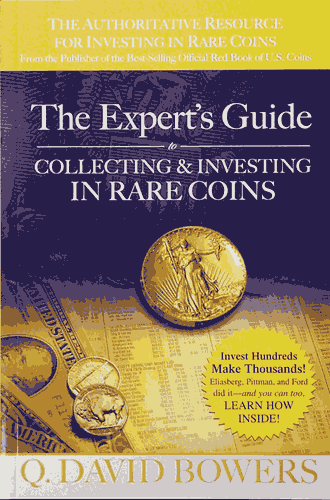 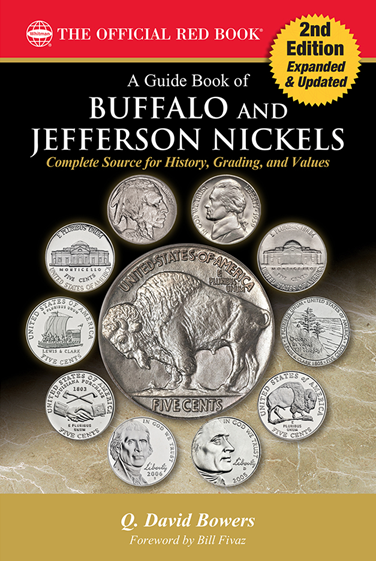 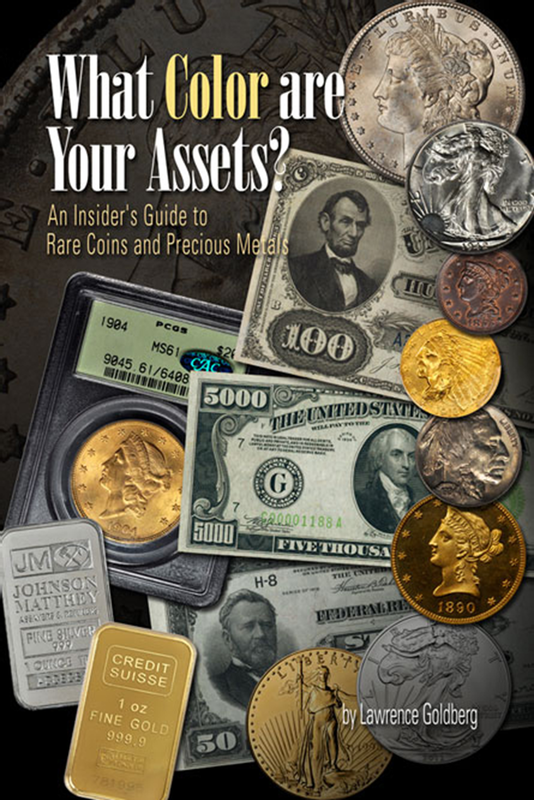 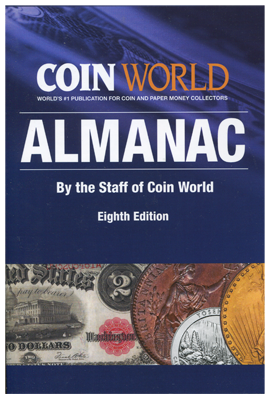 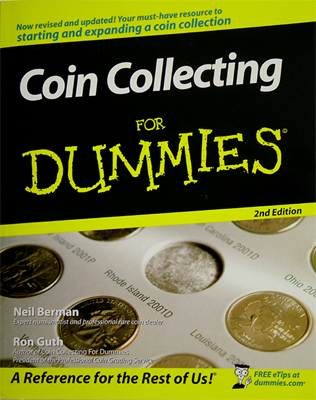 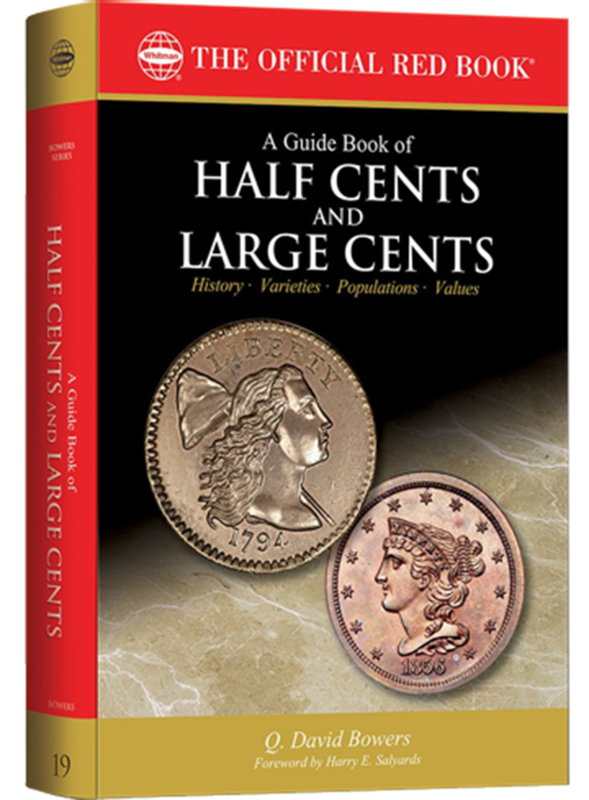 Bill FivazISBN: Pub Date: 1/1/1999 Edition: 1stBinding: Spiral Size: 8.5x11 Pages: 114 Book offers a variety of topics, from the do's and the don'ts of collecting and how to properly store your coins, to hints on attending coin shows, buying coins through the mail and how to grade different types and denominations.